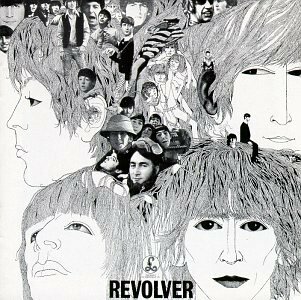 The first image on the page is for The Beatles - Revolver [UK], followed by the original. Also check out the most recent parody covers submitted to the site. Learn how to use a camera. OK, I have no software to do this stuff. So I'm just expirementing, and I found something I like. Dear everyone, Please do not put anymore comments on my page. I've got enough input already. If you don't like it, that's just fine, but please keep it to yourself. Thank you for your cooperation and time. You should've been.....(Darest he say it? He darest.).....CARDED! You need to get the (Yeah, he did) jacks off. Please, no more! I can't take it! I already e-mailed an editor so he can take this off. I hope I get better comments when this is gone, and I'm leaving Amiright.com forever, are you happy now? By the time you read this I'll be gone. I did mine with ms paint.